Hazel was born and grew up in the gritty northern town of Oldham, following a traditional educational route via Grammar School to Durham University, reading French. After graduating, she completed a PGCE and took up her first teaching job in a grammar school in County Durham. In 1970 she married the University Chaplain in 1970. They have two children. 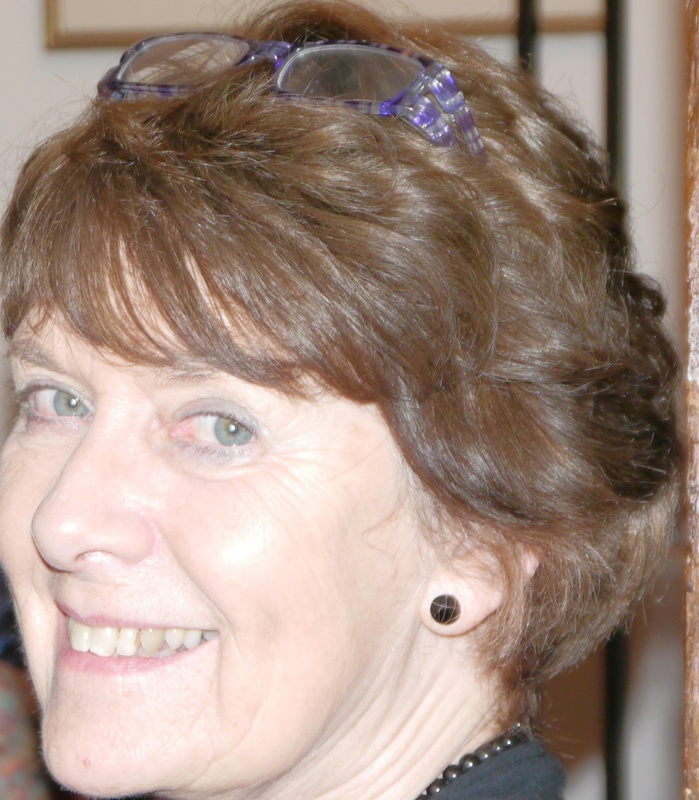 Having spent a year in America, she spent the last twenty years of her working career working at University College School in London until retiring in 2005. Retirement enabled her to pursue her love of writing in a much more creative way than through the tedium of school reports and lesson plans. After several creative writing courses, she wrote many children’s stories for various ages, testing them out on her unsuspecting three grandchildren, until eventually settling on writing for the 11+ age group and ghost stories as my favourite genre. Perhaps the swirling Oldham fog and whistling Pennine wind of her childhood instilled a strong sense of mystery and foreboding. Apart from writing, she continue to practise languages, attending regular French and Spanish classes. Hazel also goes to a weekly philosophy class. Hazel believes this is the time for ghost story writers to come into their own, after a glut of writers jumped on the “Harry Potter” bandwagon and produced an outpouring of fantasy novels. The revived interest in the adult world in stories such as Susan Hill’s The Woman in Black and Michelle Paver’s Dark Matter should spill over into children’s novels. Children love to be scared. In The Ghost of Widdecot Manor, her hero Joshua Clarke, is passionately interested in the paranormal and is already lined up for his next ghost-busting adventure in Ireland. 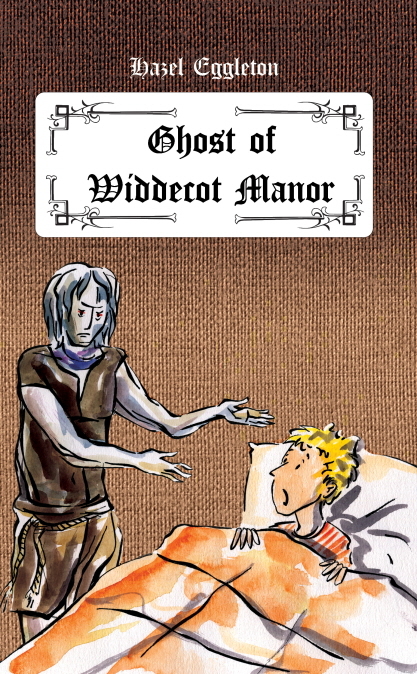 Twelve-year-old Joshua doesn’t want to go to football camp until he hears the manor house he’ll be staying in has a resident ghost. Problems come thick and fast when the ghost asks for help sending Joshua and his friend Sarah on a series of spine-chilling escapades in order to discover the dreadful truth of the dark past of the manor. This is a magical tale of good and evil which will keep the reader captivated right up to the unpredictable ending. 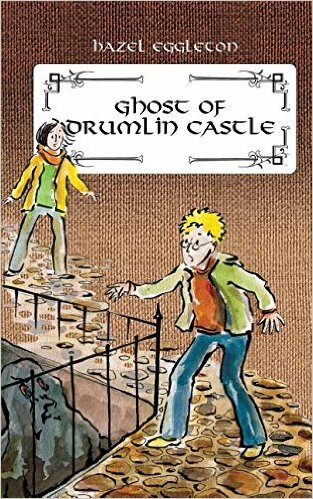 And don’t miss Hazel’s new novel, featuring the further ghostly adventures of Joshua in The Ghost of Drumlin Castle.